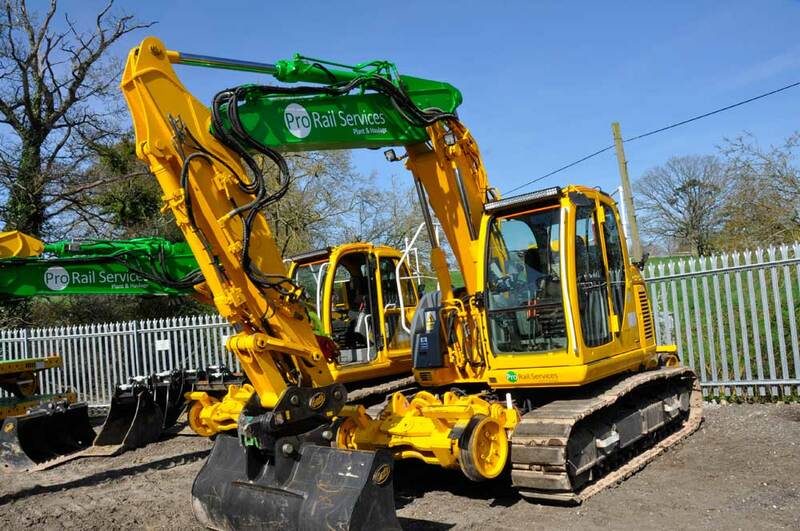 Pro Rail Services’ Plant Division provides a diverse range of Road Rail machines and equipment to deliver effective and efficient solutions to the UK rail market. Our industry wide project management and delivery experience ensures we take a wholistic view of project needs and are able to deliver a bespoke package. 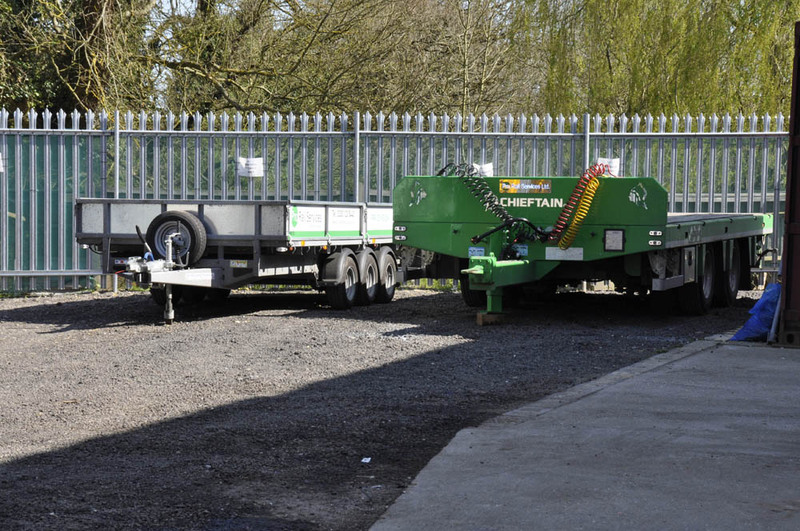 With years of experience in the on and off-track plant industry, our Plant team have years of knowledge and experience, giving our clients the peace of mind and confidence that we can deliver the job safely and effectively. We are committed to investing in the latest technology and innovations, enabling us to provide reliable and efficient solutions. 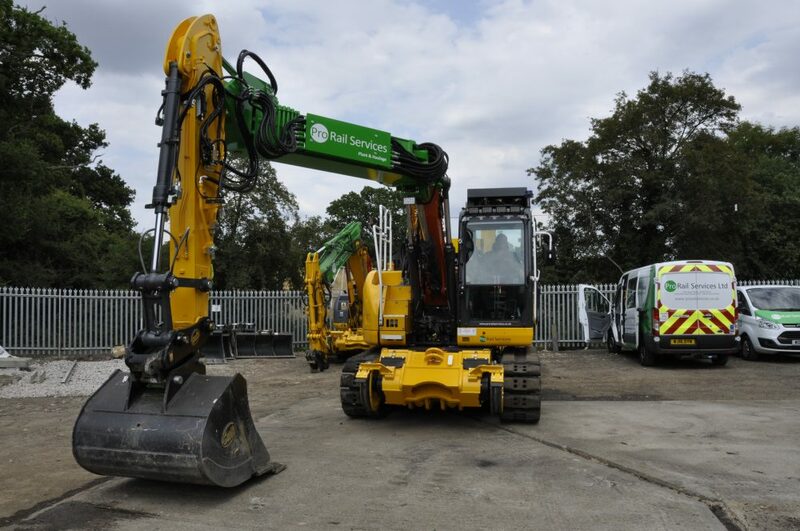 We have extensive plans to grow our fleet and deliver specialist solutions with new equipment. 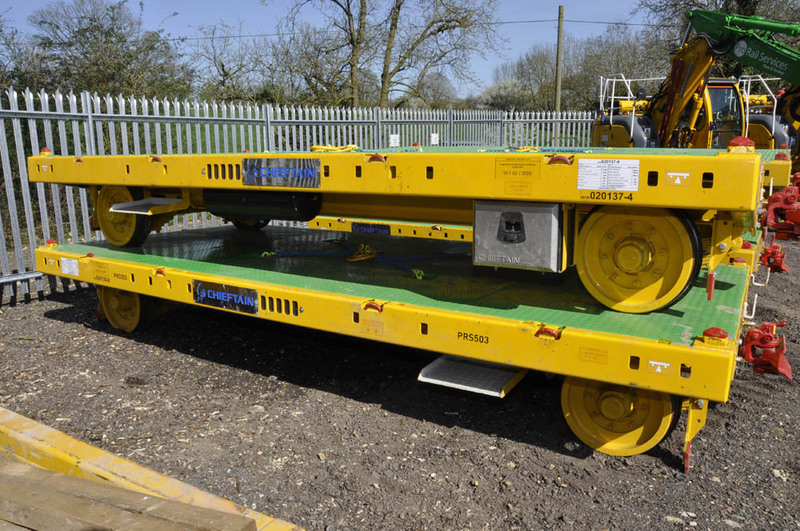 This includes our recently delivered Parallel Offset Arm RRVs, which designed to support track drainage and toughing projects and our new ‘Tube Cube’ suction units, which are the first of type in the UK and provide significant improvements on existing units available to the market. POS Licence Holder – We have our POS Licence which enables us to take care of your project requirements. 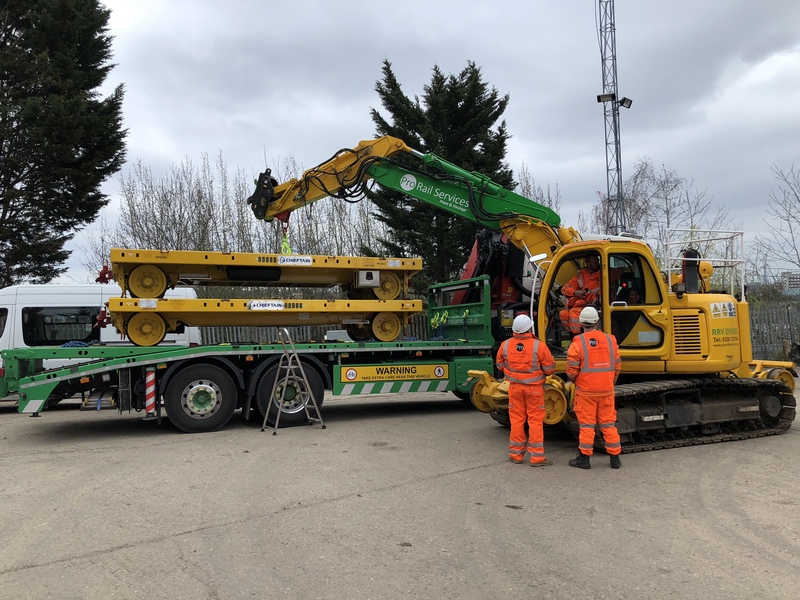 OTP Operators/Crane Controllers – Our Operators and Crane Controllers are all trained to a high standard and have experience in a vast range of tasks.